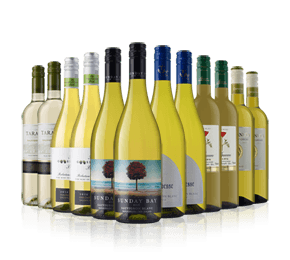 Laithwaites Wine offer everything from simple everyday drinking wine to special occasion wine, Laithwaites carries a wide range of delicious options. Each wine comes with their unique, 100% money-back guarantee! Started by Tony Laithwaite in 1969, Laithwaites.co.uk is the UK’s largest wine company, employing more than 1,000 people across the world. 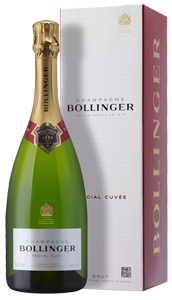 Offer a 100% money-back guarantee, meaning customers can buy with confidence across the 1,200+ range of wines. Check out this week's Laithwaites Wine Latest Offers Offers change periodically Discounts automatically applied on site. Buy 18 bottles or more and get FREE delivery. Ongoing Offer automatically applied to your order where applicable. Customer award winning mixed cases of wine. Fine wines from around the world. 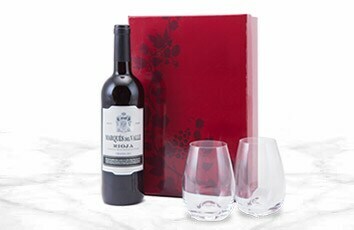 Superb wine gift sets make the perfect present.